This is a sophisticated external smart battery charger which will work with 2-cell nickel cadmium and nickel metal hydride battery packs. These have a universal AC input and so can be used in any country in the world. 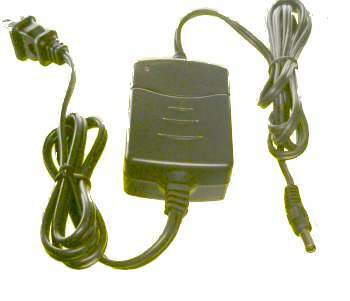 Name 2.4 Volt charger for NiMH and NiCad Batteries. 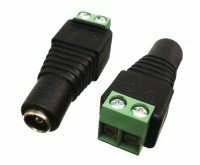 Output options included 5.5 mm OD x 2.1 mm ID barrel More barrel connectors available separately, see below For minimum order of 300 pieces any custom connector configuration is possible.